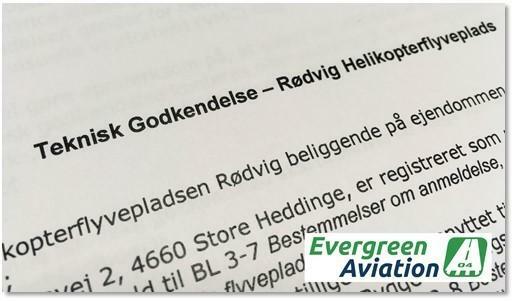 THE AV HELI PAD is at Vejrø, installed only a few steps from the main building, providing convenient and safe helicopter landings for flying guests. 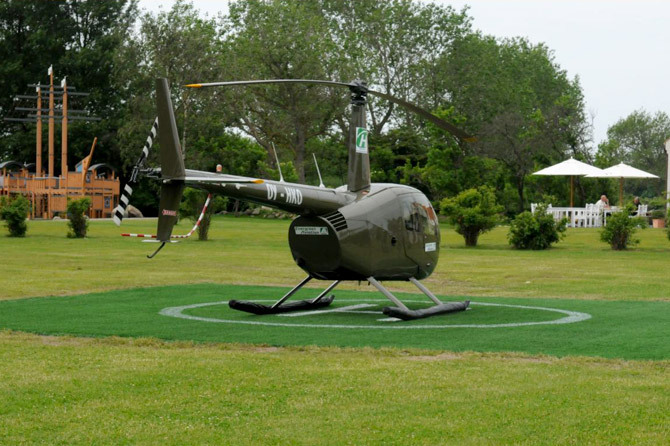 THE AV HELI PAD also provides a secure platform for rescue helicopters, adding increased safety aspects. 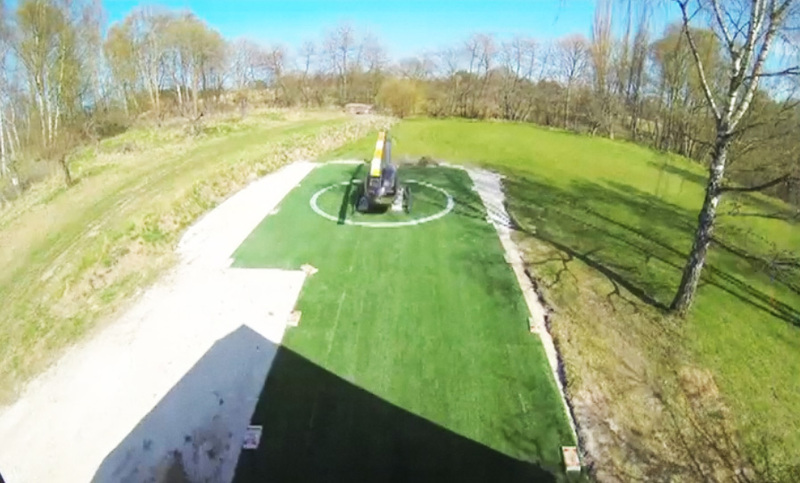 "Video of Heli Pad being installed in 30 seconds"